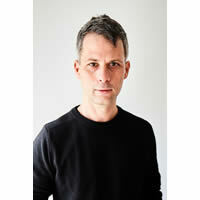 Thaddeus Rudd is Co-President and Co-Owner of Mom+Pop Music, alongside Michael Goldstone. Founded in 2008, Mom+Pop is based in New York and has released music from a diverse range of artists including Flume, Courtney Barnett, Alina Baraz, Tash Sultana, Jai Wolf, Alice Merton and Sunflower Bean. Prior to Mom+Pop, Rudd managed at The Rebel Group, and worked at Virgin Records America and Jeff McClusky and Associates. He is a graduate of Northwestern University and currently a board member of A2IM.